Want to buy or sell a residential property? 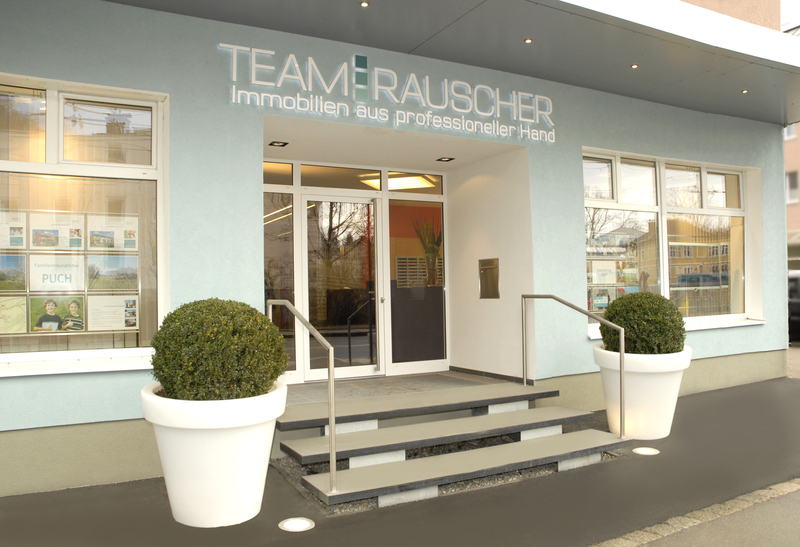 Take a stroll through the historic Old Town and visit Team Rauscher! Our Petersbrunnstraße 15 office lies at the foot of the Festungsberg in the beautiful district of Nonntal, not far from the St Erhard parish church. 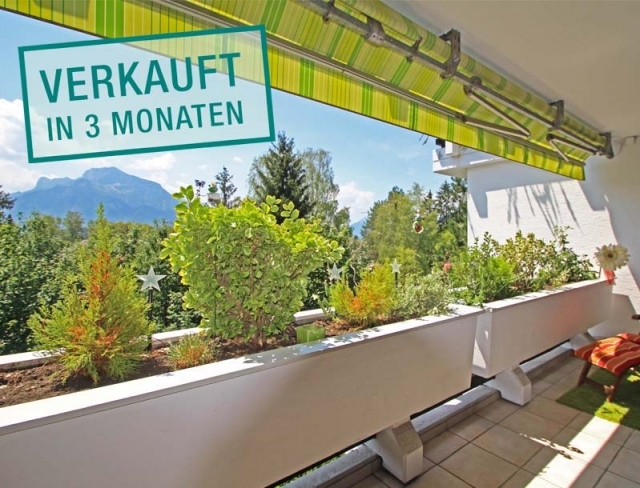 Tranquil location in the sought-after district of Elsbethen with excellent infrastructure: shops, bus stop, school, etc. in the immediate vicinity. The idyllic Glasenbachklamm and Salzachkai are only a stone’s throw from here for leisure enjoyment. A magnificent XL living area with a glass front onto the terrace boasting a fantastic view of the Untersberg takes centre stage. This is complemented by a retro kitchen. 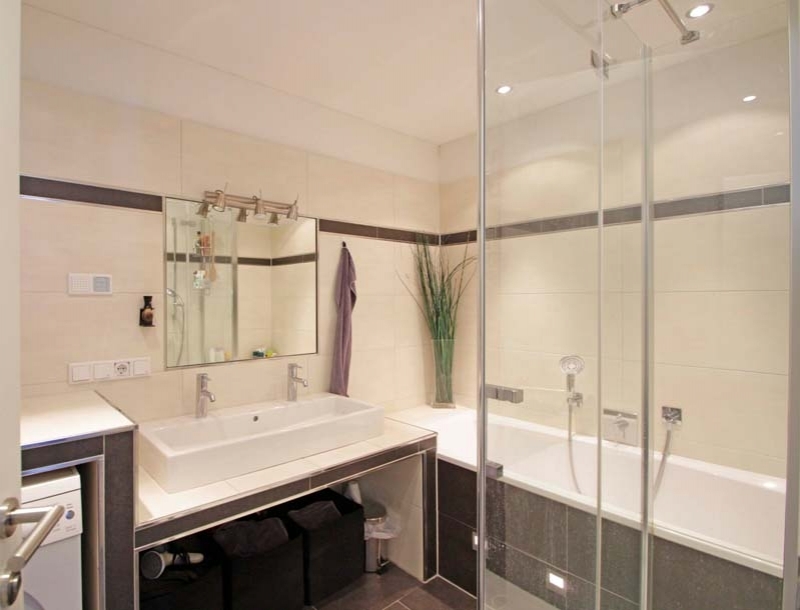 Four tranquil bedrooms guarantee restful nights and are complemented by a hypermodern bathroom comprising a bathtub, shower, heated towel rail and washing machine connection. The glazed balcony has been turned into a working space. Additionally there is a second WC. 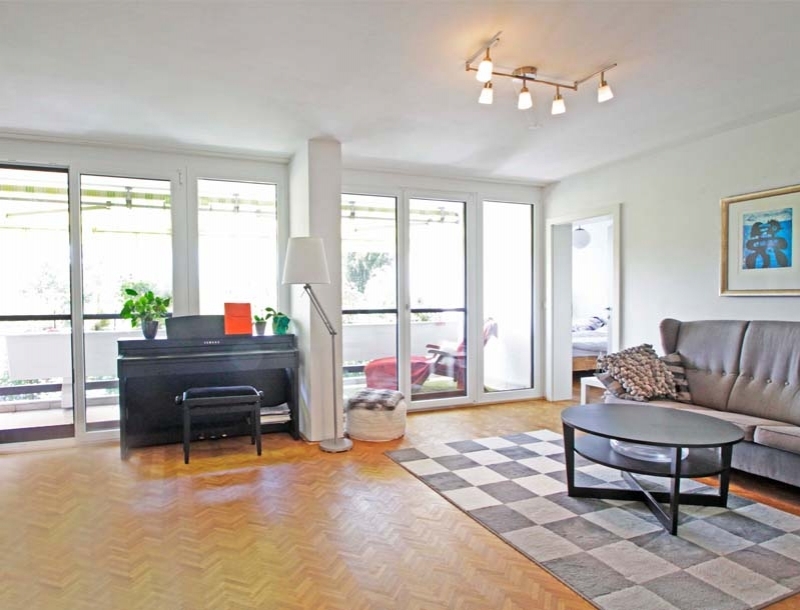 Building constructed in 1984, parquet flooring (partially herringbone), spotlights, motorized blinds, integrated insect screens, canopy, Elsnet TV, private basement storage compartment, communal parking spaces, underground parking space available for EUR 60/month.